Happy Thursday to you! Today I have the Kat Von D Fall 2017 Collection for you to drool over. 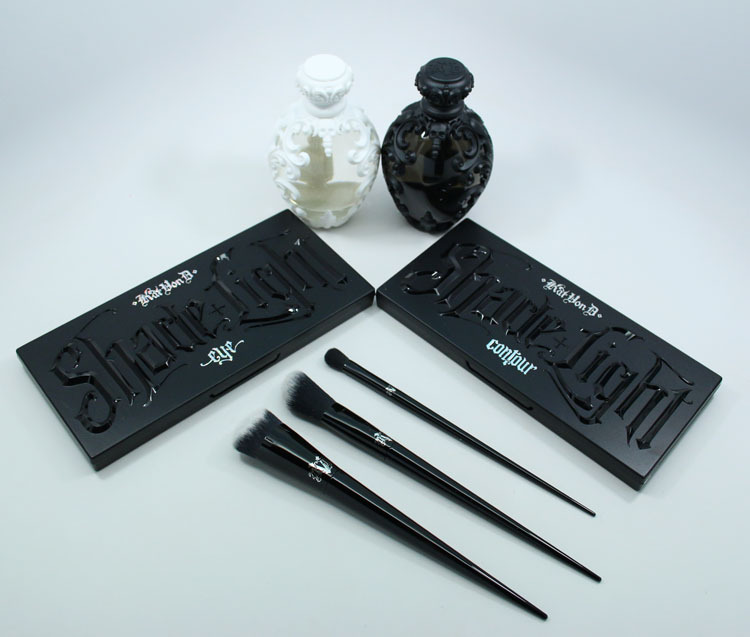 The Kat Von D Fall 2017 Collection includes a variety of different things including the Shade + Light Glimmer Eye Contour Palette, Shade + Light Face Contour Refillable Palette, Saint and Sinner Eau de Parfum and I have also included three brushes here which are the Edge Creme Contour Brush, Powder Contour Brush and Glimmer Effect Eye Brush. 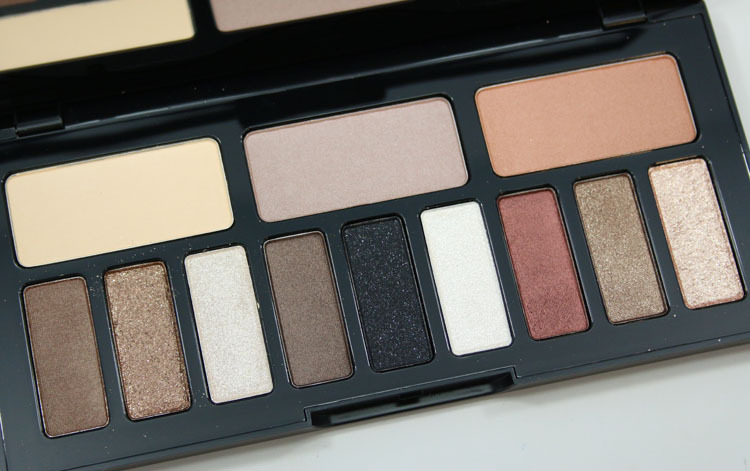 The Shade + Light Glimmer Eye Contour Palette is an eye contouring palette with 12 neutral shades organized by neutral, cool and warm toned shades. Some have lots of sparkles, some not as much. 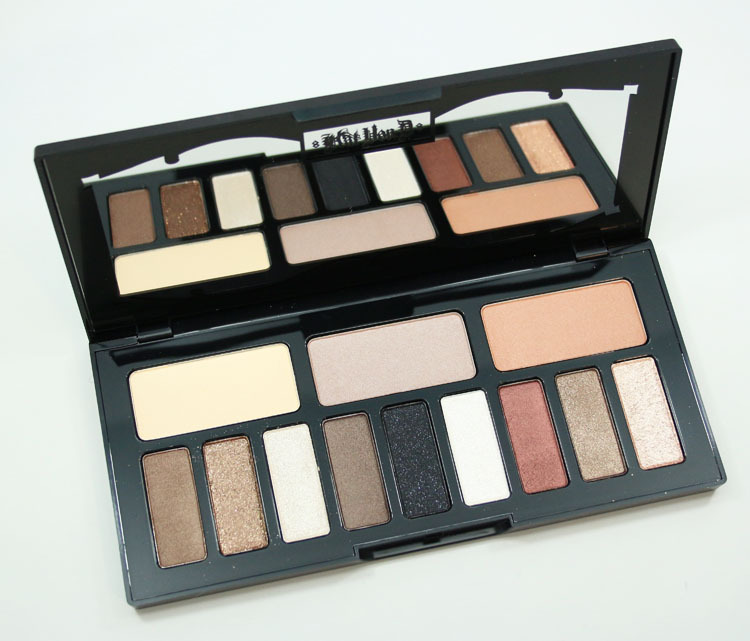 It comes in a gorgeous sleek black palette with a large mirror inside. 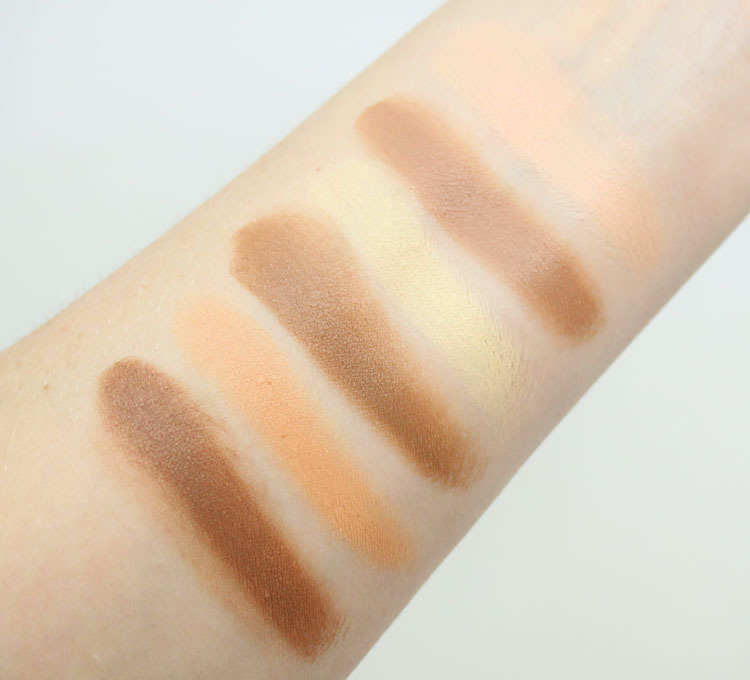 The Shade + Light Face Contour Refillable Palette features six cream colors for face contouring and it now comes with magnetic removable pans so you can refill them. 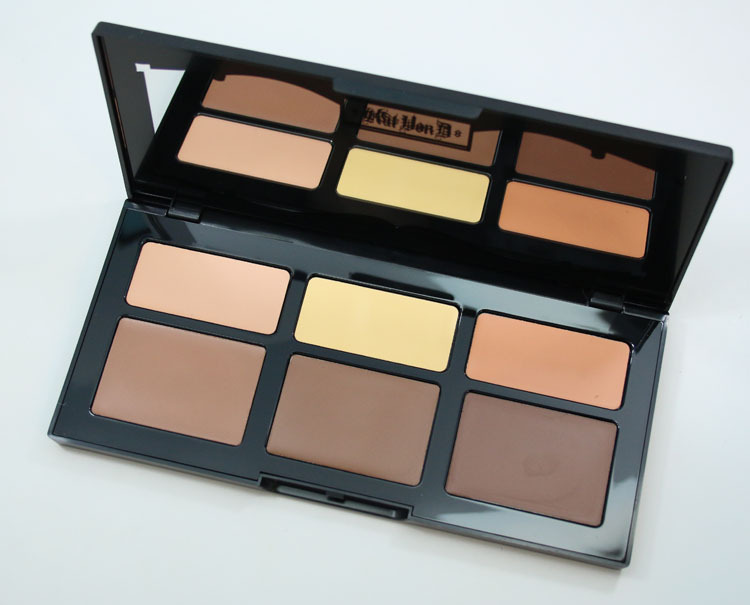 There are three contouring colors and three highlighting colors and this also comes in the sleek black palette with a large mirror. 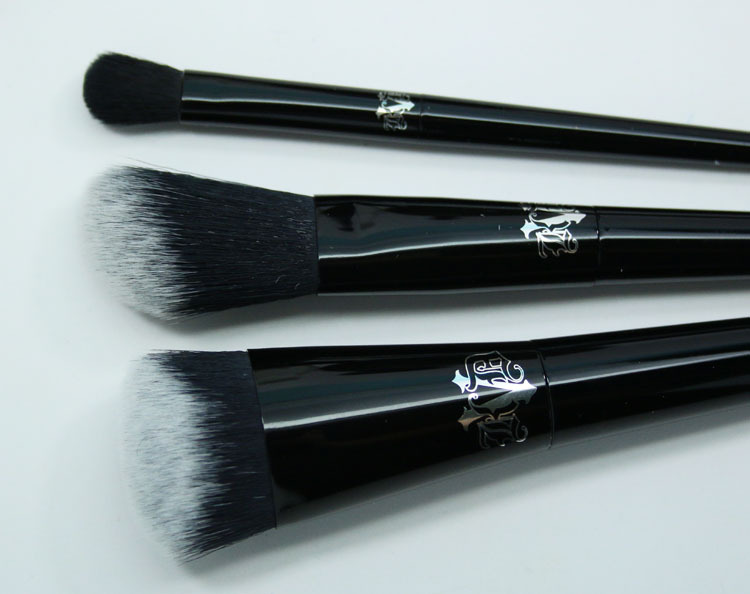 These three eye brushes are designed to be used with the above-mentioned palettes. They are all synthetic with an angled, pointy tip for ease of use. 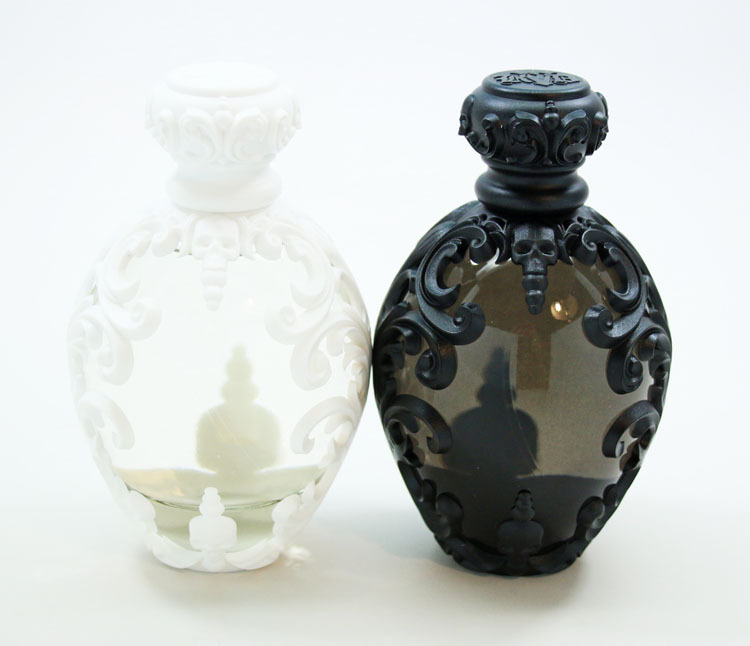 Saint and Sinner Eau de Parfum are totally gorgeous as far as the packaging goes. 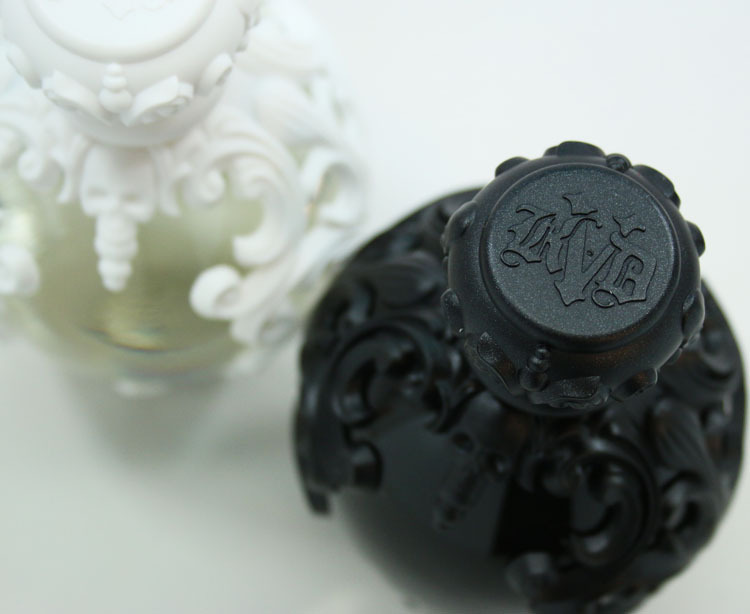 Kat designed all the filigree scrollwork you see on the bottles and they are vegan. Saint has a vanilla/musk/jasmine scent and is lighter and more “feminine” to my nose. Sinner has patchouli/wood/cinnamon and is a deeper, more musky scent. I will admit freely that Sinner is NOT my style at all because I cannot stand the smell of anything with patchouli in it, however I am in love with Saint! It’s a gorgeous flowery smell. Porcelain is a satin beige/off-white. Copper is a metallic copper. Bronze is a espresso with gold glitter. Sterling is a white gold special effect glimmer. Dusk is a satin taupe. Cinder is a metallic chestnut brown. Onyx is a black with silver glitter. Glacier is a platinum special effect glimmer. Dune is a satin peach. Rust is a metallic rust. Jasper is a milk chocolate with gold glitter. Quartz is a rose gold special effect glimmer. Lucid is a light pink/peach. Sombre is a light taupe. Shadowplay is a soft brown. Levitation is a light peach. Subconscious is a deep brown. 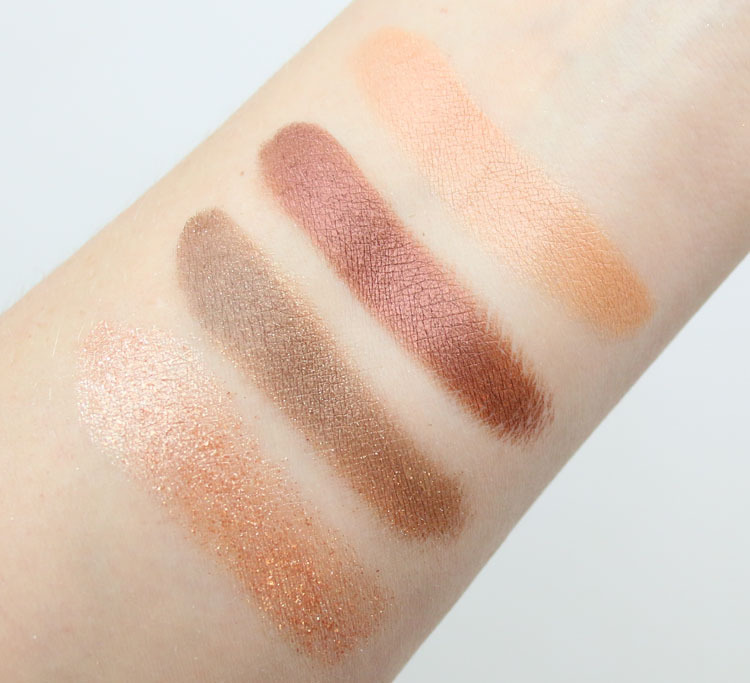 If you are into shimmery and glittery neutral shades I think you might love the Shade + Light Glimmer Palette. 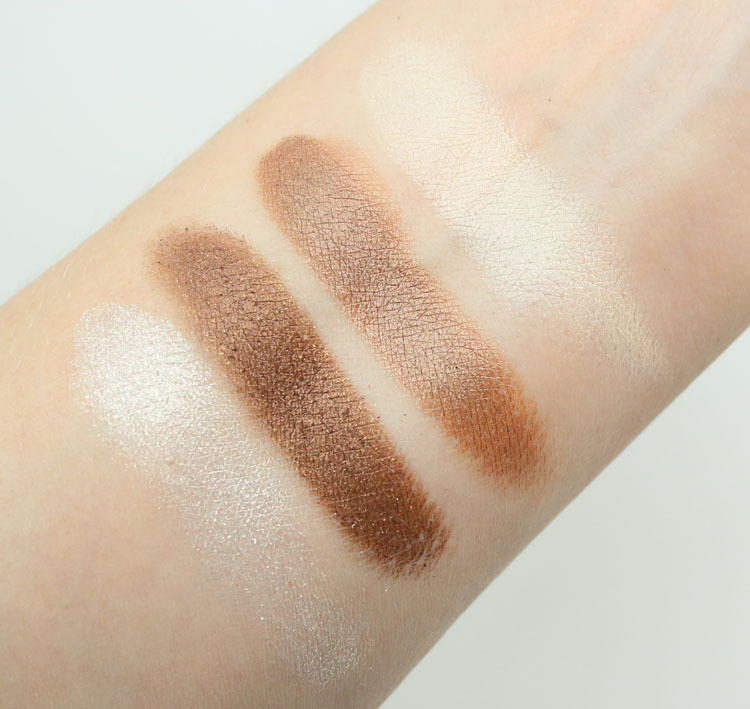 The colors are very nice and most are very pigmented and super nice to the touch. There will be fallout though, especially with the “special effect glimmer” ones. 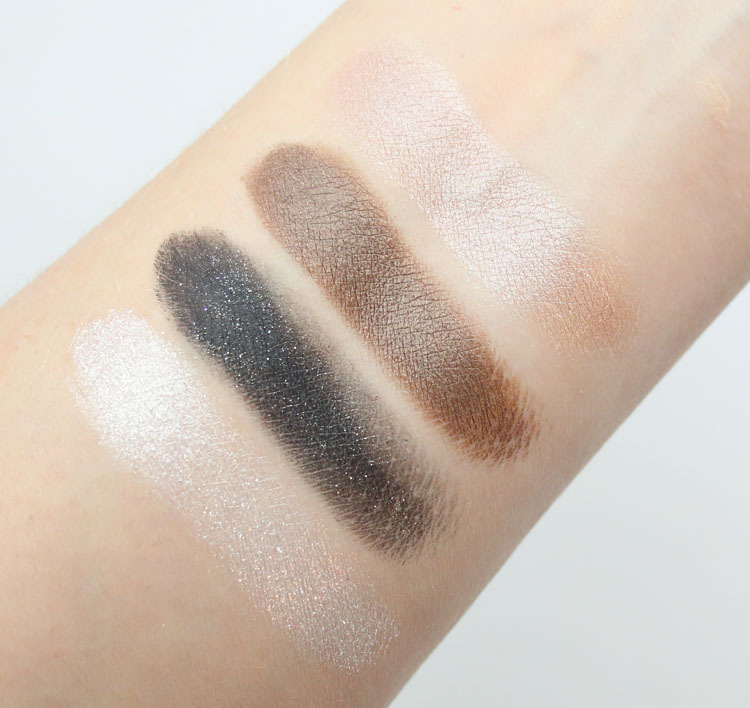 My favorite shades from this palette are actually all the metallic ones, which are so soft and pigmented. I am all over Saint Eau de Parfum, but if you are also into musky scents Sinner could be more your jam. 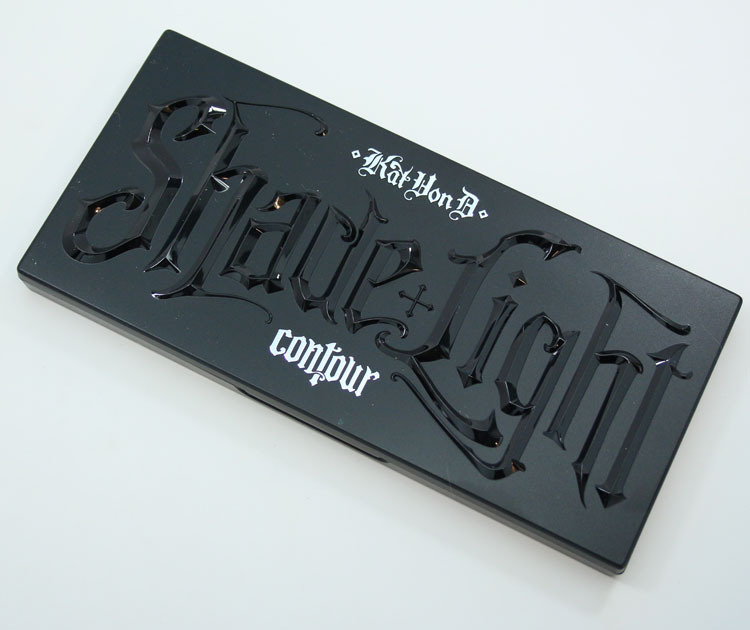 As far as the Shade + Light Contour Palette, it seems like a great concept if you are into contouring and all that. I personally have never contoured, it’s just too much work for me and I have zero interest in it. But having said that I expect using creams might be easier to blend than powders, and the fact that these are refillable is great! But then I wonder how many of these shades one person would actually use? You can find the Kat Von D Fall 2017 Collection at Sephora now. Do you see anything here that piques your interest?